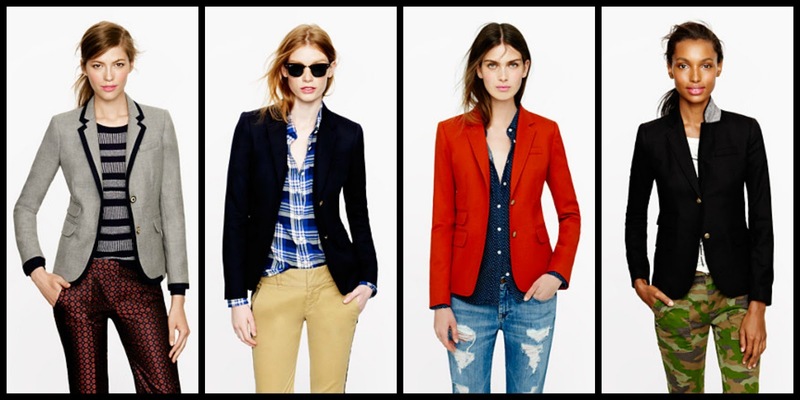 The classic blazer became a wardrobe staple when Yves Saint Laurent gave women permission to dress like men with the creation of Le Smoking, that famous femme tux in 1966. A secret weapon on those days you just can’t get it together, the blazer forms the foundation of any wardrobe and is just the ticket for Tran seasonal dressing. Hollywood style icons Charlize Theron, Keira Knightley and Gwyneth Paltrow can’t get enough of the look. 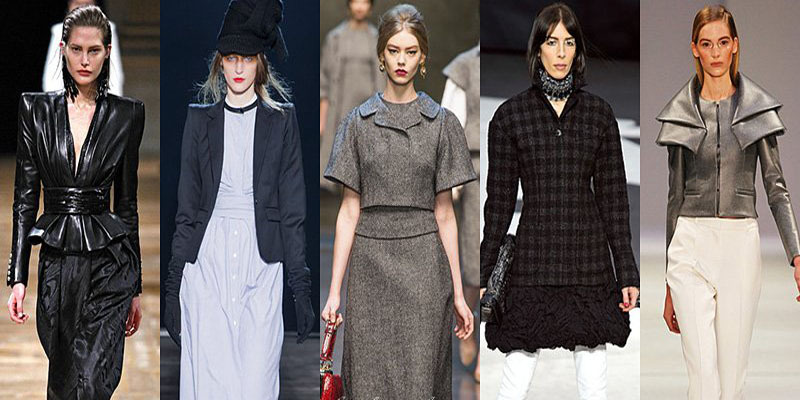 Classic shades of navy, black, grey, white or cream will never let you down and work in well with any wardrobe. Long lines, a single button, slim lapel and luxe lining are also a must. Fuller man-style blazers look so smart on lean frames, especially worked back with tight pants. To streamline curves, look for clever cuts, vertical seams and nipped in waists or disguise that derriere with a double vent. In terms of fit, the shoulder seam should sit on the edge of your shoulder, underarms are snug but not so tight you can’t raise your arms, sleeves should sit just on or below the wrist and collars should mould the neck and sit flat. The most flattering length stops at the hipbone but the hot look this season falls just below the bottom in true man fashion. Wearing: @fashion casual slim suit, Zanzea® Blazer.